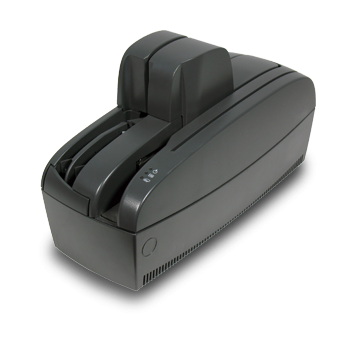 The LS40 is a small but powerfull cheque scanner ideal for Remote Deposit Capture. 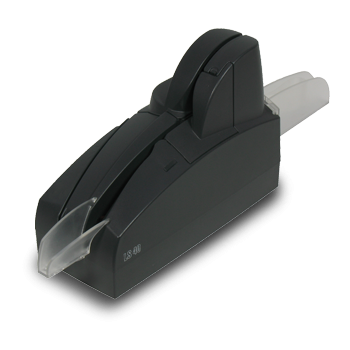 The LS150 is a peripheral ideally suited for payment processing and voucher redemption applications. 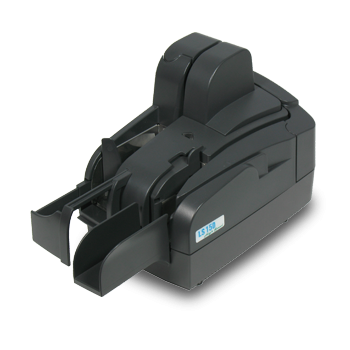 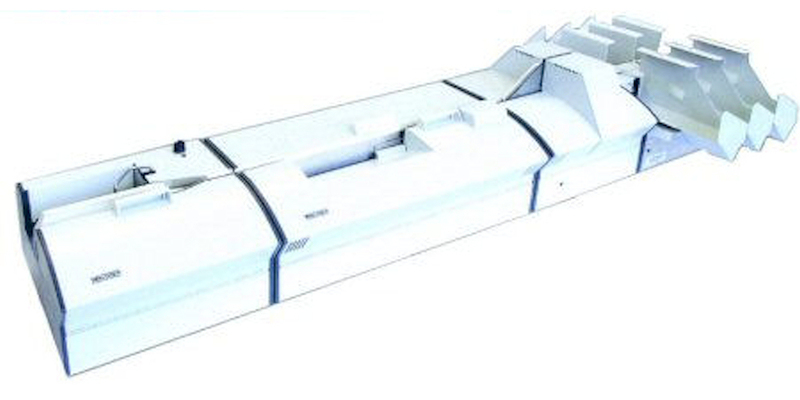 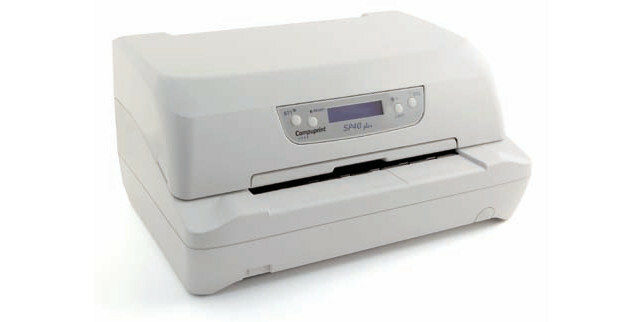 The LS515 is a heavy duty peripheral ideally suited for bulk cheque and document processing.